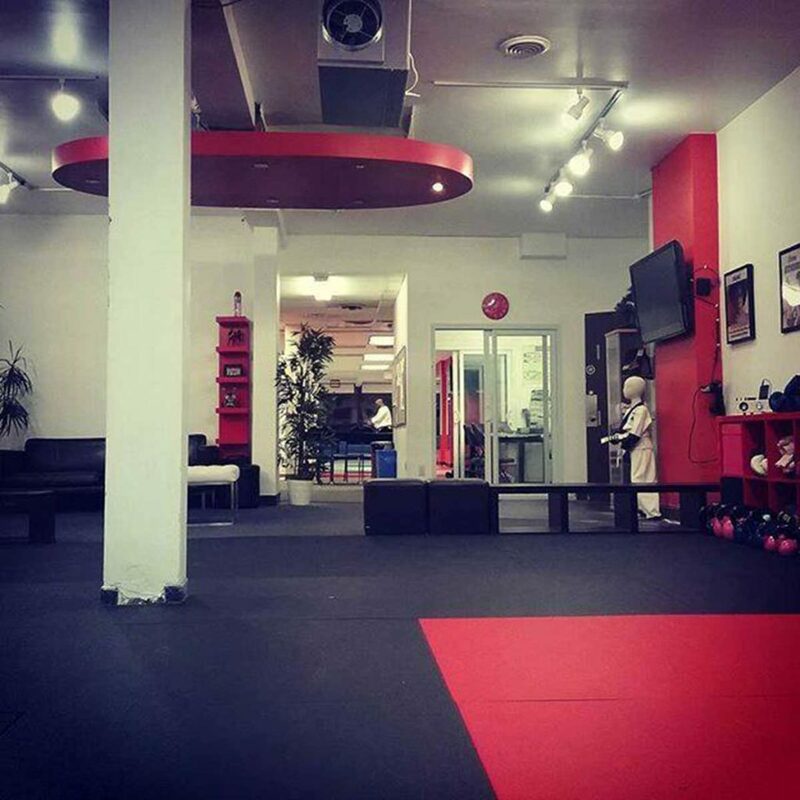 Martial Arts School Location | Toronto Bayview near Yonge Eglinton. 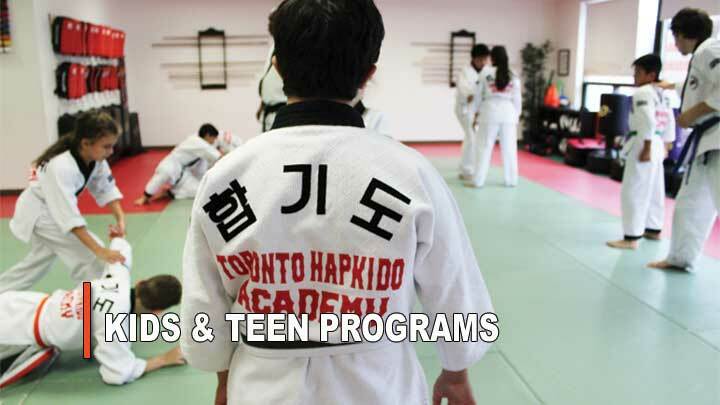 Schedule a visit to our Toronto Martial Arts School Location. 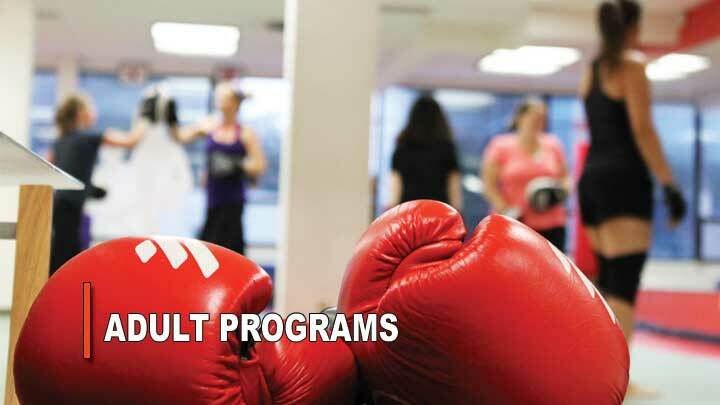 Learn about our awesome Martial Arts & Kickboxing programs for kids and adults. Get in touch to learn even more about our martial arts school location. Upon calling, a member of our team will be happy to assist you with any questions you might have, or help you get started with one of our awesome trial options. Or you may stop by and visit us in person! Use the Google Map below to find directions to our school. 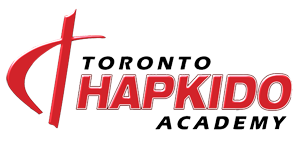 We are a Martial Arts Toronto school about 10 minutes east of Yonge & Eglinton. The school is located on Bayview avenue, just 2 lights south of Eglinton avenue. To help us assist you better, please call ahead if you would like to try a class. Our classes are popular so we are unable to accommodate walk-in trials. You can also book a trial online by visiting one of our program pages. Please scroll down for links to our kids and adult class pages. Our commitment is to make your experience an amazing one. Our Toronto Martial Arts school location is in the Leaside area of Bayvew & Eglinton. If you are in the areas of Uptown Toronto, Yonge-Eglinton, Davisville, Leaside, Don Mills, or North York, we are conveniently located near you. There’s lots of parking in the neighborhood, and we are easy to get to by TTC from either Davisville or Eglinton subway stations, or the newly built Eglinton Crosstown LRT. So feel free to give us a call, or stop by our facility today! We would love you to get better acquainted with our team, and help get you started with one of our awesome programs. Click on a program option below to get started. … you’ll love what we do!